Register for Run Anywhere: Exploring Chicagoland's Trails With Fleet Feet & Saucony today! Get ready to go off-road. 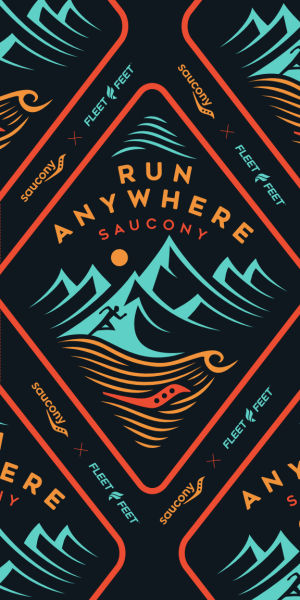 This spring, Fleet Feet is teaming up with Saucony for the Run Anywhere: Fleet Feet & Saucony Trail Run. This event will get you ready to explore some of Chicagoland's trails for the first time or go where you've never been before. Join us for an amped-up group run at the Swallow Cliff Woods in Palos Park where our staff and partners will provide off-road running and outfitting tips and Saucony will demo trail running shoes. We’ll cap things off with a celebration and refreshments—and a chance to win a prize or two. Ticket proceeds will be donated to Keep America Beautiful, a nationwide environmental stewardship nonprofit. The first 25 people to register for each event will get a free limited edition BOCO trail neck gaiter*. Sign up now, and get ready to Run Anywhere with Saucony and Fleet Feet. *The first 25 registrants per event will receive a free limited edition BOCO trail neck gaiter. Registrant must be present at the event to claim their gaiter. Any gaiter left unclaimed after the event will be awarded to the next winner on the list. 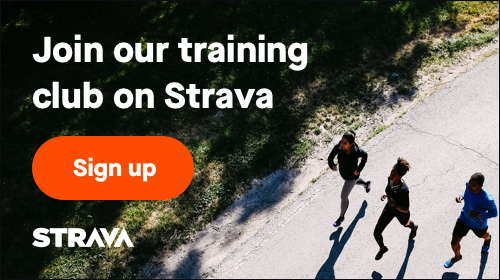 About Fleet Feet: Committed to offering expert advice, intelligent products, personalized solutions, robust training programs, and 24/7 brand access at fleetfeet.com, each Fleet Feet location serves runners based on the belief that Running Changes Everything. #LetsGo. About Saucony: Saucony is a leading global running lifestyle brand that fuses performance, innovation and style to create compelling footwear and apparel with its widely recognized brands Saucony and Saucony Originals. Founded in 1898, Saucony continues to inspire runners everywhere with its award-winning innovations and products, like the Peregrine ISO trail shoe, recently named Runner’s World Editor’s Choice in the magazine’s Spring 2019 Shoe Guide. At Saucony, a good day is when we get to run. A great day is when we inspire someone else to run. For more information, go to www.saucony.com.